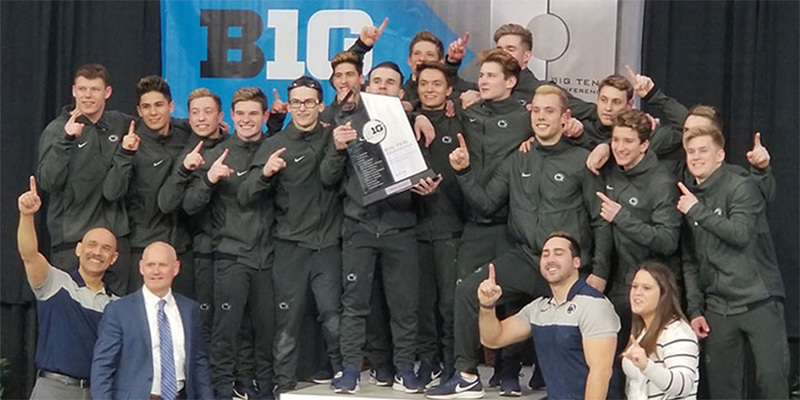 IOWA CITY, Iowa – The Penn State men's gymnastics team claimed the 2019 Big Ten Championships title to earn the program's fourth team title, first since 2015, with a season-high team score of 410.350. SPRINGFIELD, Mass. 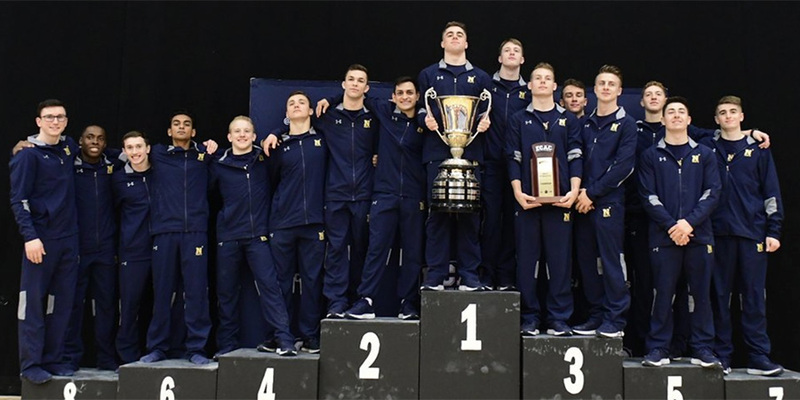 – The Navy gymnastics team continued completing tasks on its 2019 checklist of success as the Mids cruised to a 10.5-point victory at the ECAC Championship on Saturday. NORMAN, Okla. — The No. 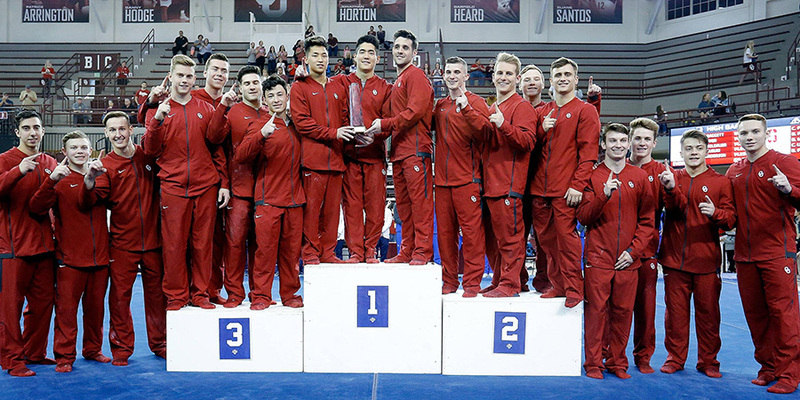 1 ranked Oklahoma men's gymnastics team won its eighth consecutive MPSF conference title on Saturday inside McCasland Field House. WACO, Texas – The No. 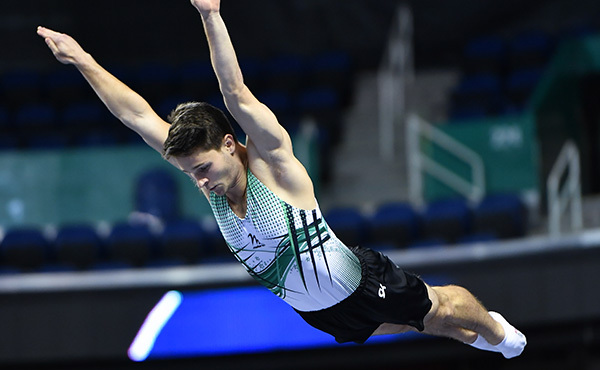 1-ranked Baylor acrobatics and tumbling team took care of business in its regular season finale, defeating No. 2 Oregon 280.230 to 274.875 Sunday afternoon at Ferrell Center. HAMDEN, Conn. – The No. 4 Quinnipiac acrobatics and tumbling team celebrated senior day in style Saturday afternoon as the Bobcats won their first consecutive meet with a 274.645-255.940 victory over the Alderson Broaddus Battlers at the People's United Center. SPARTANBURG, S.C. – The Converse College (5-1) acro and tumbling team put on a show in a blowout win over visiting Limestone College (6-2) on Saturday afternoon inside Hannah Gymnasium. 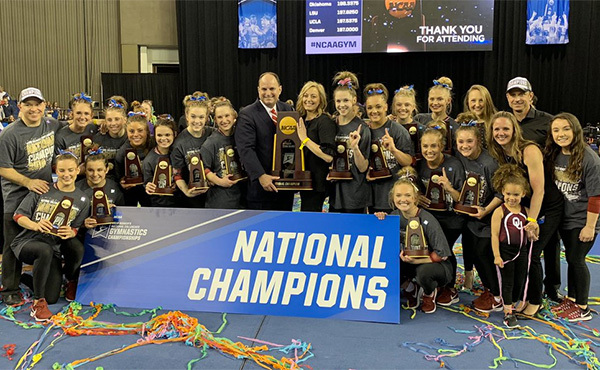 WEST LIBERTY, W.Va. – A record-setting performance by the West Liberty University acrobatics & tumbling team wasn't enough to keep No. 8-ranked Gannon from mounting a late surge to claim a 266.95 to 246.695 victory on Senior Night at the ASRC. GLENVILLE, W.Va. – On Friday evening the Glenville State Lady Pioneer Acrobatics & Tumbling team defeated the Senators of Davis & Elkins College, 259.87-214.625. 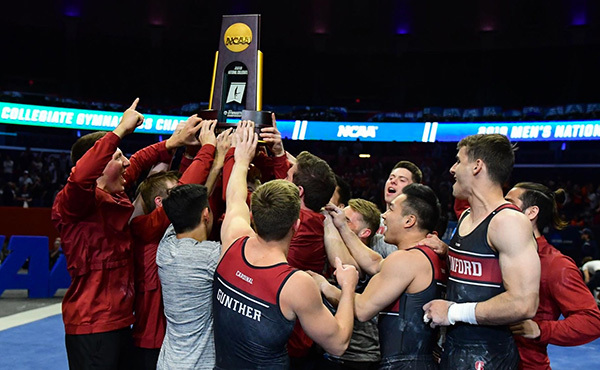 GEORGETOWN, Ky. - Georgetown College acrobatics and tumbling team finished its third season of varsity competition with win number three in 2019. 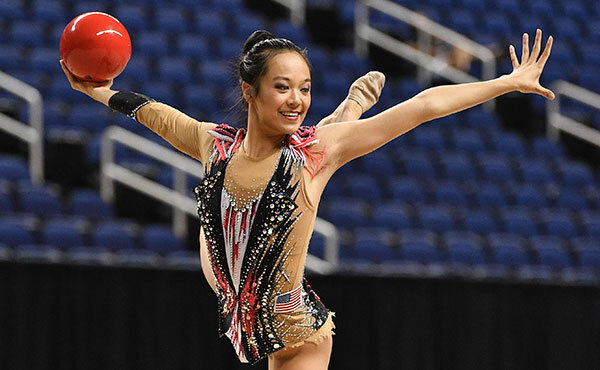 It was a historic year for the tumbling Tigers as they won their first event, got their first overall win and dominated a meet by winning four of the six events Friday night. 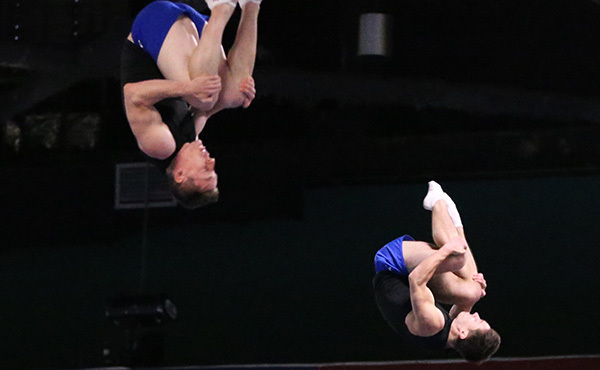 ADRIAN, Mich. – The Adrian College acrobatics and tumbling team ended its season with a 4-3 record after a 244.535-241.090 loss to Concordia University-Wisconsin on Sunday, April 7.